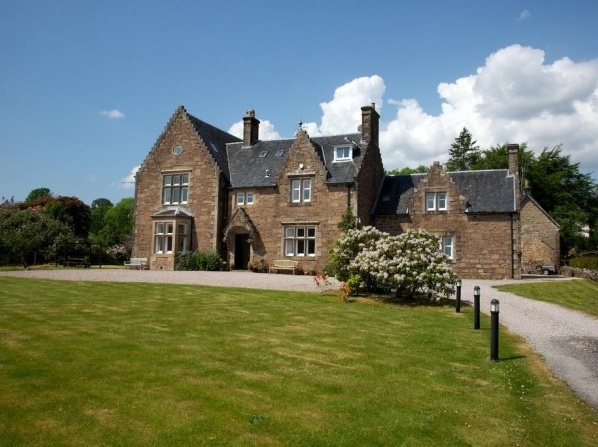 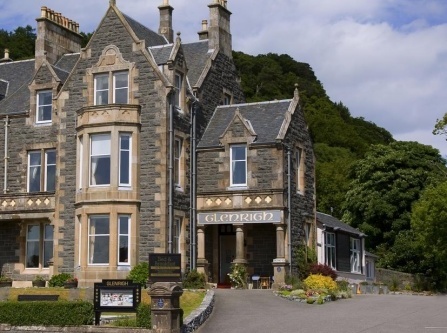 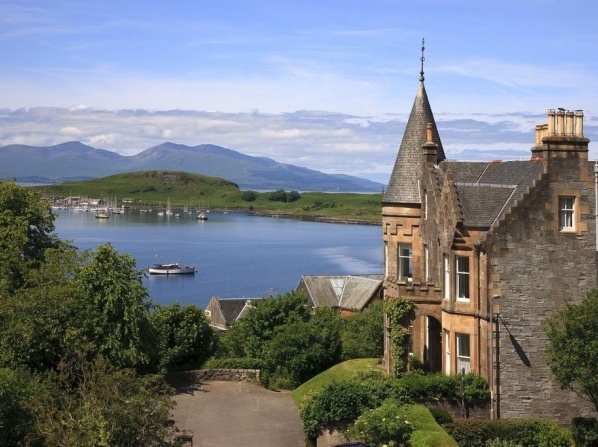 Overseeing the stunning Oban Bay, this hotel comprises of a majestic baronial house. 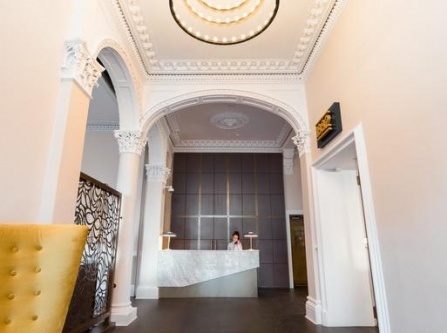 It combines luxury, style and high class hospitality to create a truly unforgettable holiday experience. 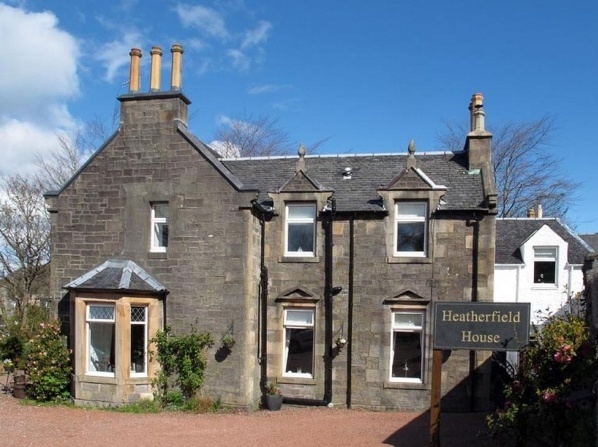 Ideal for couples seeking a tranquil environment, this bed and breakfast hotel has been designed for adults only. 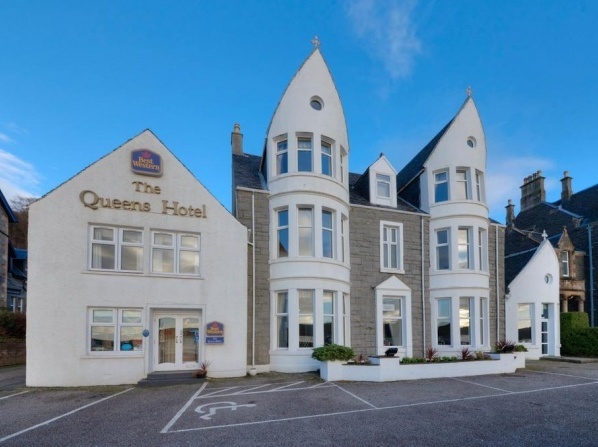 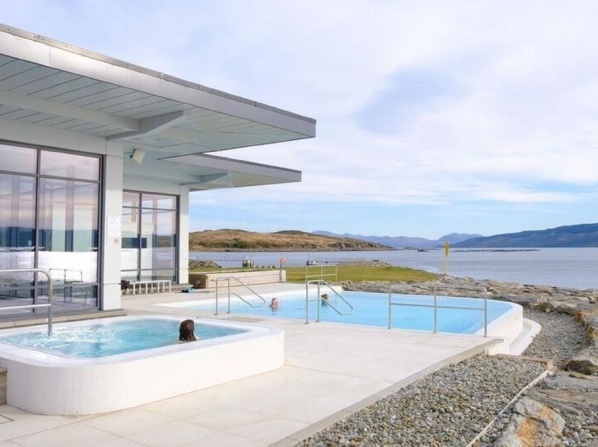 The hotel's suites, which offer spectacular views over Oban Bay and the sea, are perfect to spend a romantic honeymoon getaway. 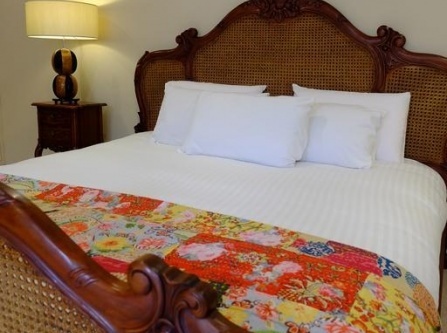 You can benefit from the various offers the hotel offers as well, and create a magical trip for you and your loved one. 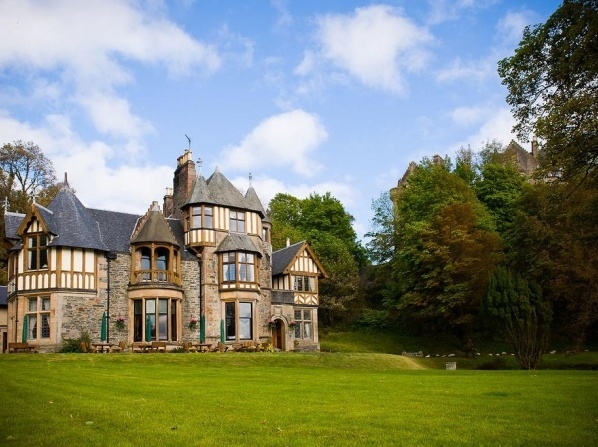 Built in 1837 and having many authentic features, Stonefield Castle is a perfect example of the Scottish baronial architecture. 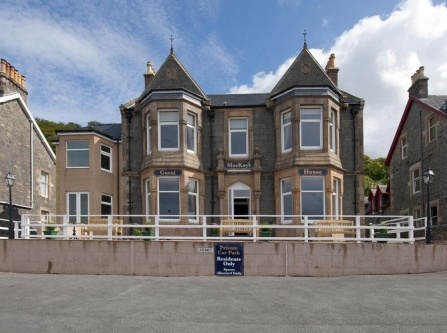 Located on the famous Kintyre peninsula, this castle hotel offers panoramic views over Loch Fyne. 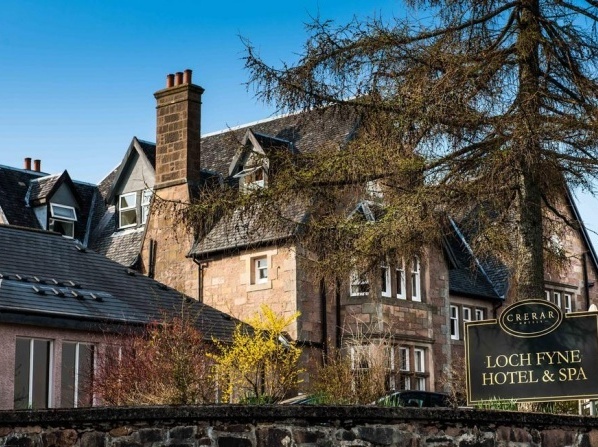 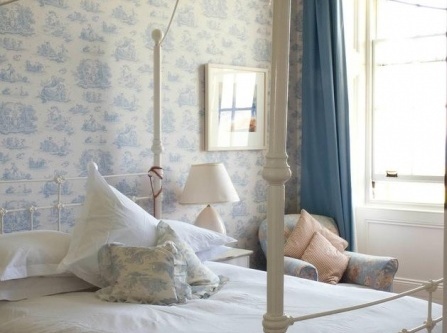 There are 32 en suite bedrooms, some of which overlook the beautiful scenery of Loch Fyne; three of them have four poster beds. 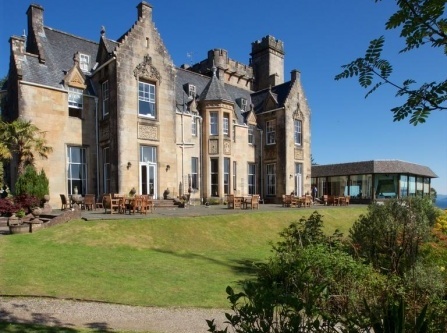 Built in 1837, Stonefield Castle still retains much of its original furnishings, ornate ceilings, wood paneling and marble fireplaces. 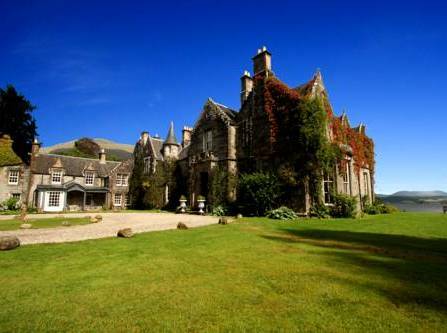 This high end property is available to adults only. 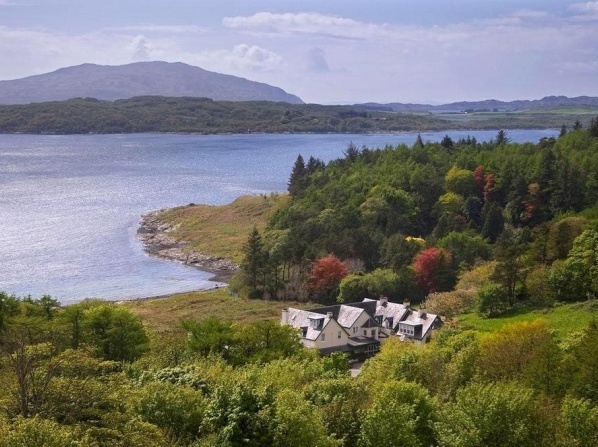 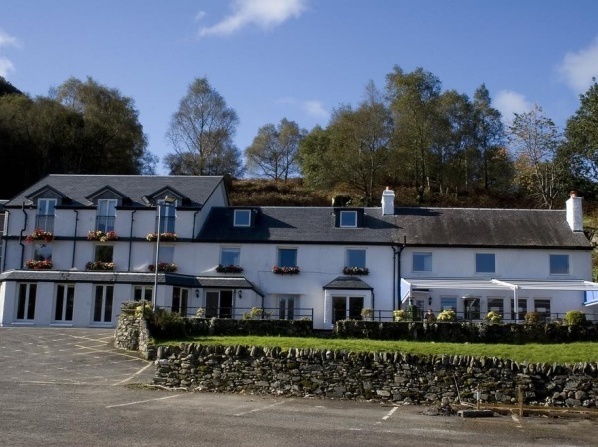 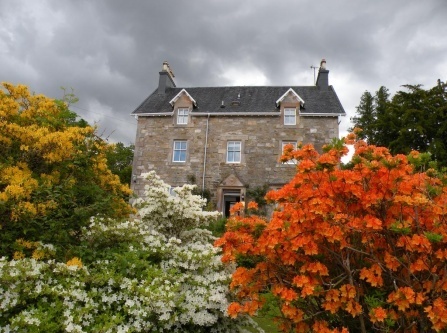 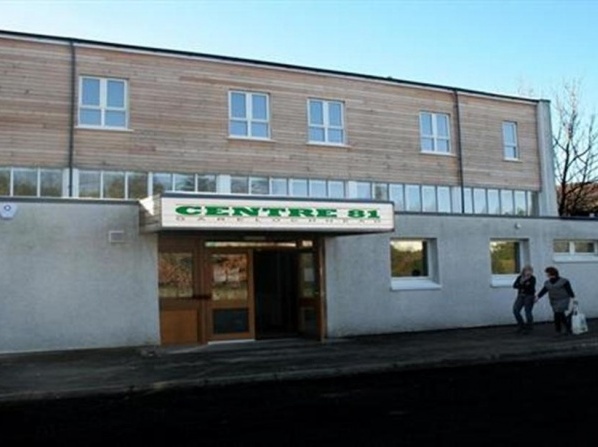 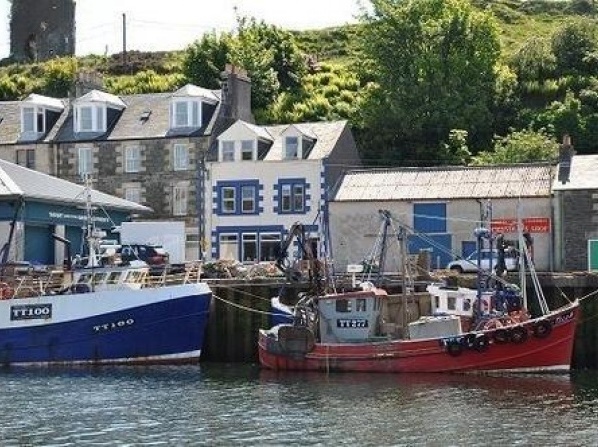 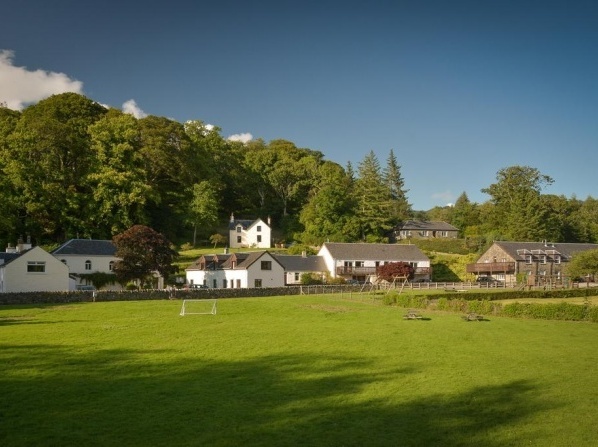 View all hotels in Argyll and Bute.